Many professional athletes are required to drop weight to compete within a particular weight class. From this need we created Short Cutz, a powerful thermogenic for those athletes who need to drop body weight and increase their metabolism while maintaining energy levels and mental focus. Short Cutz also contains ginger root to aid digestion when taking on an empty stomach. INGREDIENTS:Microcrystalline cellulose, stearic acid, croscarmellose sodium, magnesium stearate, silica, and film coat (hypromellose, titanium dioxide, glycerin, riboflavin (color), maltodextrin, carmine (color)). 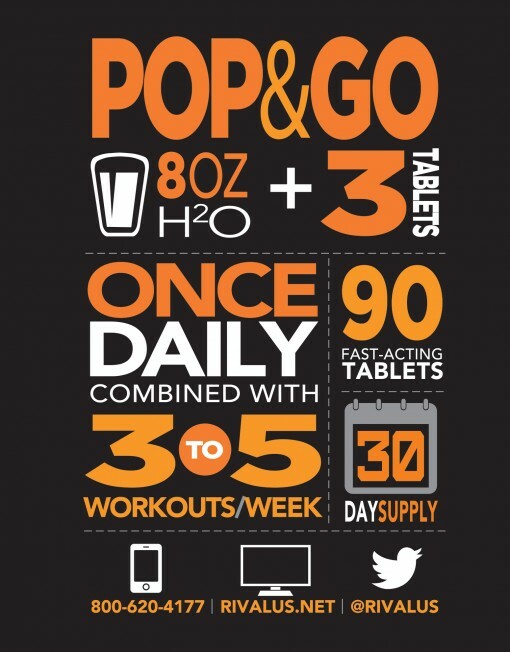 8 oz + 3 Tablets, once daily combined with 3 to 5 workouts/week. Microcrystalline cellulose, stearic acid, croscarmellose sodium, magnesium stearate, silica, and film coat (hypromellose, titanium dioxide, glycerin, riboflavin (color), maltodextrin, carmine (color)).